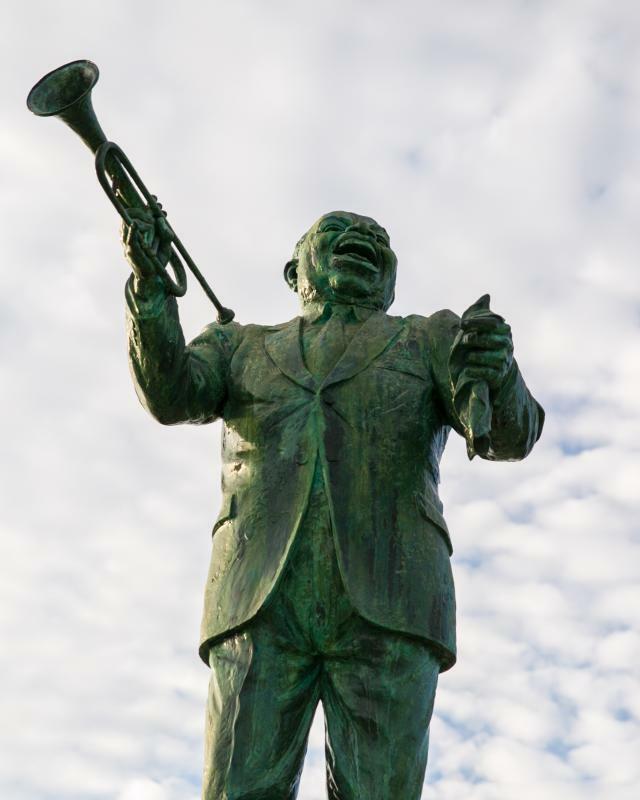 WHY: Join Arnaud’s in celebrating 100 years of serving authentic Creole cuisine. 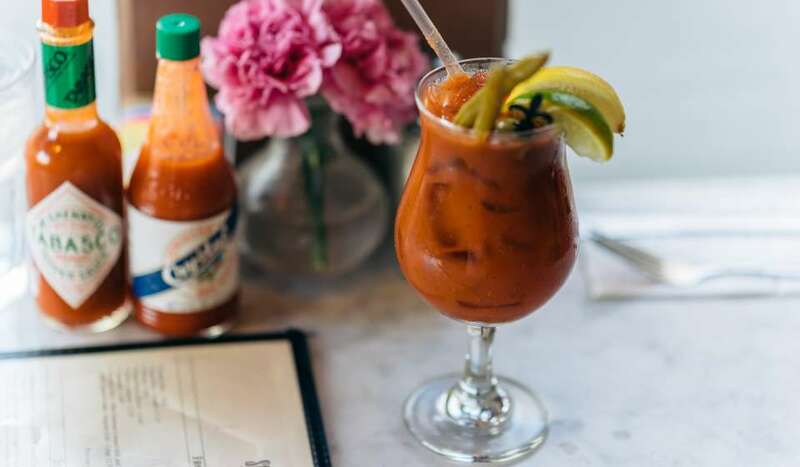 The famed restaurant invites guests to enjoy a taste from the past, with a special Coolinary menu honoring the third 30 years of the restaurant’s history, under the leadership of the late-Archie and Jane Casbarian (1978 – 2008). The three-course Coolinary menu is available for $39 per person. Starting in September, the menu will be updated and repurposed as one of the restaurant’s special 100th anniversary table d&apos;hôte menus, available through October. A final table d&apos;hôte menu will be released in November to honor the signature food items of current time, under the leadership of Katy and Archie Casbarian. 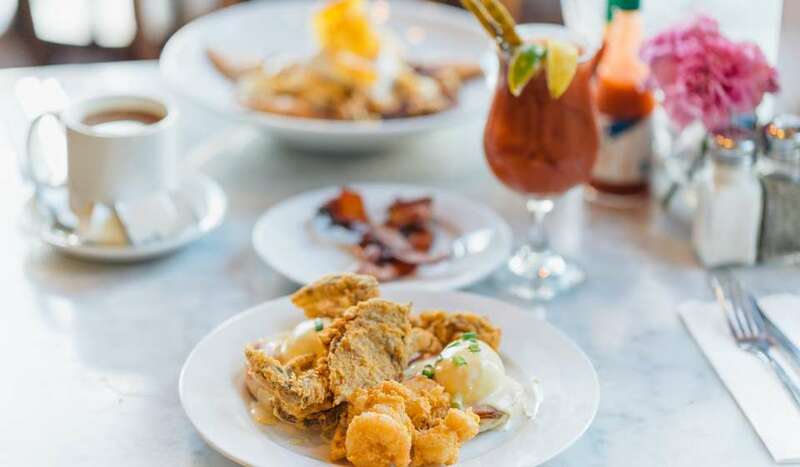 Arnaud’s Restaurant is open daily for dinner starting at 6 p.m. and hosts Jazz Brunch on Sundays from 10 a.m. until 2:30 p.m. To make reservations and to view the entire menu, visit www.arnaudsrestaurant.com. For details on Arnaud’s centennial celebrations, click here. 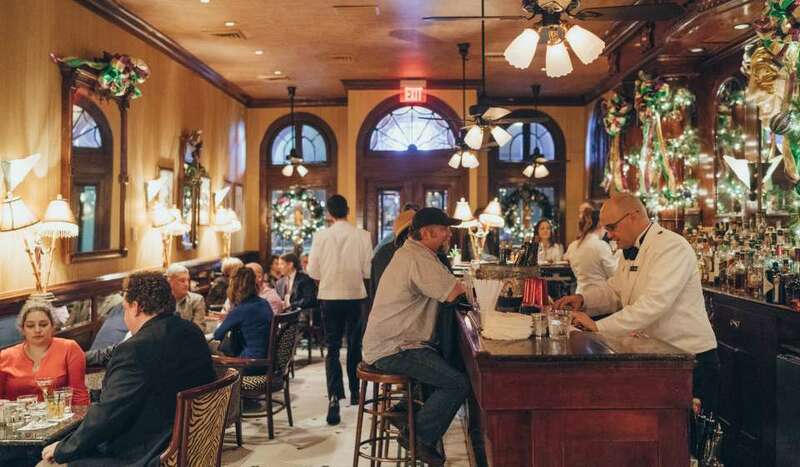 For more information, news and updates on Arnaud’s, visit Facebook.com/arnauds.restaurant, Twitter.com/arnaudsnola or Instagram.com/arnaudsnola. 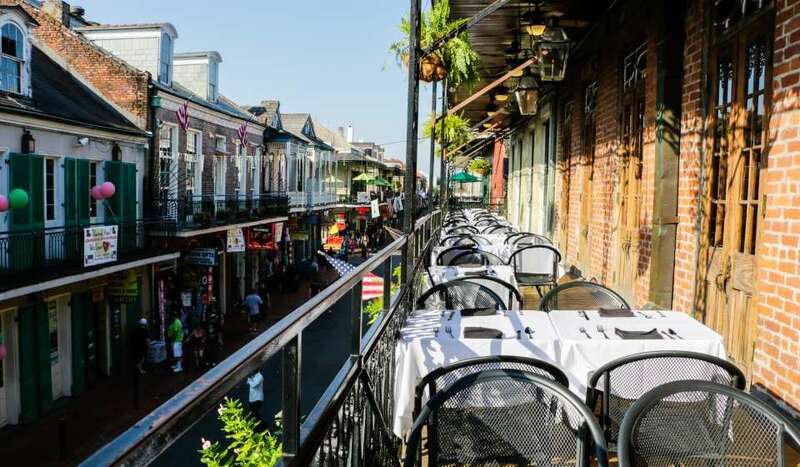 Located steps off of Bourbon Street in the heart of the French Quarter, Arnaud’s offers classic Creole cuisine and exemplary service in beautifully restored turn of the century dining rooms. Celebrating 100 years of serving authentic Creole cuisine in 2018, Arnaud’s has remained true to its traditions and courtesies. Offering live Dixieland Jazz in the Jazz Bistro, romantic dinners in the Main Dining Room, cocktails in the award-winning French 75 Bar and an assortment of private French Quarter fine dining rooms, Arnaud’s offers the quintessential New Orleans dining experience.